The Government has given final approval for a contentious large-scale kelp harvesting project in Bantry Bay despite strong opposition from local residents. 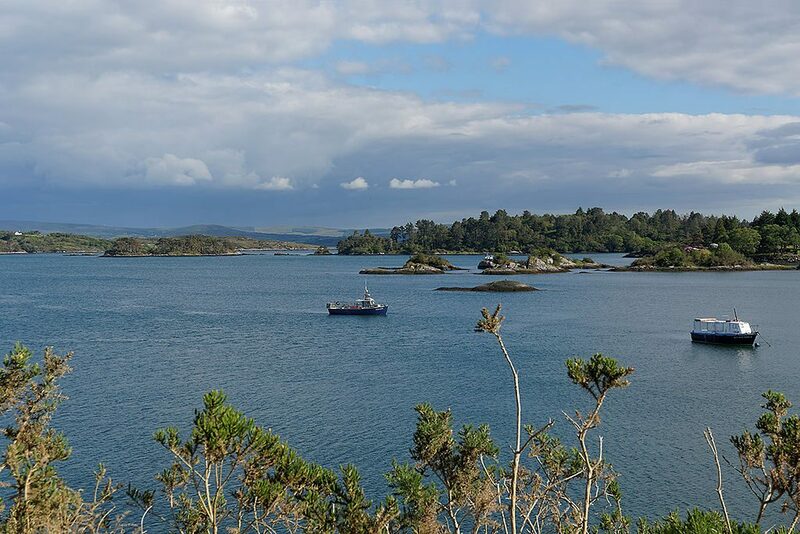 The license granted to Tralee-based biotechnology company BioAtlantis covers an area of 1,822 acres along the Beara and Sheep’s Head peninsulas. It is set to be the largest kelp harvesting operation on the island and is the first license to be granted in Ireland or Great Britain for the mechanical harvesting of seaweed. The latest development comes as a surprise to the Bantry Bay – Protect Our Native Kelp Forest group, who met with officials from the Department of Housing, Planning and Local Government just two weeks ago to air concerns about the project’s potential impacts on the local environment. Group spokesperson, Deirdre Fitzgerald said that the group was told “in no uncertain terms” that the final sign off for the license was “imminent”. The representatives from Bantry Bay left Dublin “deflated and upset” that the Government officials had “totally dismissed” the local community’s concerns, Ms Fitzgerald added. She said that despite their campaign receiving national support and cross-party political support to pause the license, the community has been “ignored to allow this experimental project to proceed”. In a statement, the Department said that the baseline study required to allow the project to proceed has now been approved after additional information had been examined by marine experts. BioAtlantis have no further conditions to fulfill and can commence harvesting, the Department said, adding that it is “now a matter for the licensee to decide when it wishes to commence operations”. BioAtlantis confirmed the decision, with the company’s CEO, John O’Sullivan, telling The Green News that “harvesting is expected to begin shortly”. At the meeting with the Department, the residents’ group outlined concerns about the potential for irreversible damage to the marine ecosystem, pointing to the many protected species in the Bay. Mr O’Sullivan, however, told The Green News that fears over the impact on the marine ecosystem are unfounded as the harvest area would correspond to just 0.3 per cent of the total bay area. He added that a maximum of 25 per cent of the 1,822 acre area will be harvested annually. The Bantry Bay residents’ group also outlined a lack of public consultation on the project. The group said that there was inadequate advertising for the license and that no public meetings were held to inform the residents of Bantry Bay about the proposed project. According to Ms Fitzgerald, most locals only found out about the license application when it featured on an episode of RTE’s EcoEye in February 2017. BioAtlantis originally applied for the license in 2009. Mr O’Sullivan said that the application was advertised in the Southern Star and details of the application and maps were provided in Bantry Garda Station in accordance with the 1933 Foreshore Act. No submissions on the application were received during the period of public consultation between December 2009 and January 2010. Mr O’Sullivan added that there was also suitable consultation with experts as BioAtlantis consulted with eight expert groups in the course of applying for the license, including the Marine Institute, the Marine license vetting committee and the National Parks and Wildlife Service. According to Mr O’Sullivan, monitoring of harvesting over the next three to five years will be carried out by two independent expert groups in the School of Biology and Environmental Science in University College Dublin and MERC Environmental Consultants Ltd. The residents’ group also alerted the Department to the Irish and European protected species living within the area and the possibility for breaching European regulations in the issuing of the license. The group requested that an independent Environmental Impact Assessment (EIA) should be carried out before harvesting can commence. Mr O’Sullivan said that it is “highly unlikely that harvesting will impact on harbour seals” as BioAtlantis will not operate in areas of Bantry Bay where seal populations have been identified. “We have also assessed the biological requirement of otters, whales, dolphins, basking sharks and birds such as choughs and white-tailed sea eagles,” he added. Seaweed has been harvested throughout Ireland by local fishermen for generations. Traditionally, the nutrient-rich seaweed has been collected by hand and sold on to businesses that use it for various commercial uses including food, fertilisers, cosmetics, and pharmaceuticals. 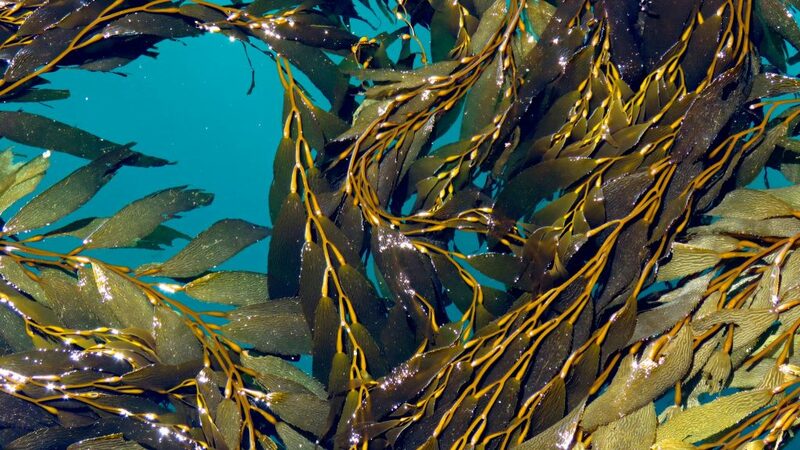 Kelp is also invaluable for the marine eco-system as calm waters among the kelp provide shelter, nursery nooks and protection to fish and other marine fauna from predators. Seaweed can also draw in huge amounts of carbon and circulate it into the ocean environment, just as trees do on land, and can help to slow down the power of waves and reduce the impact of storms on the shoreline.